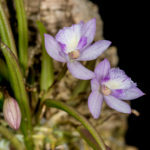 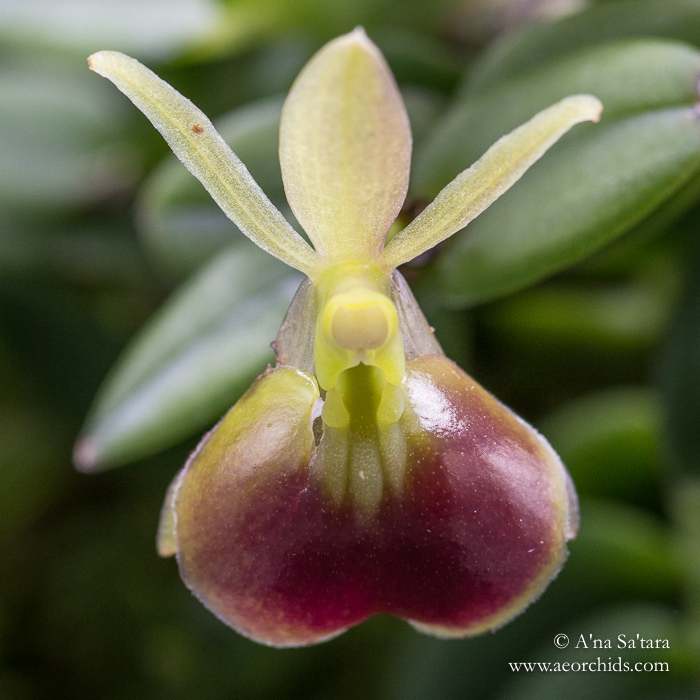 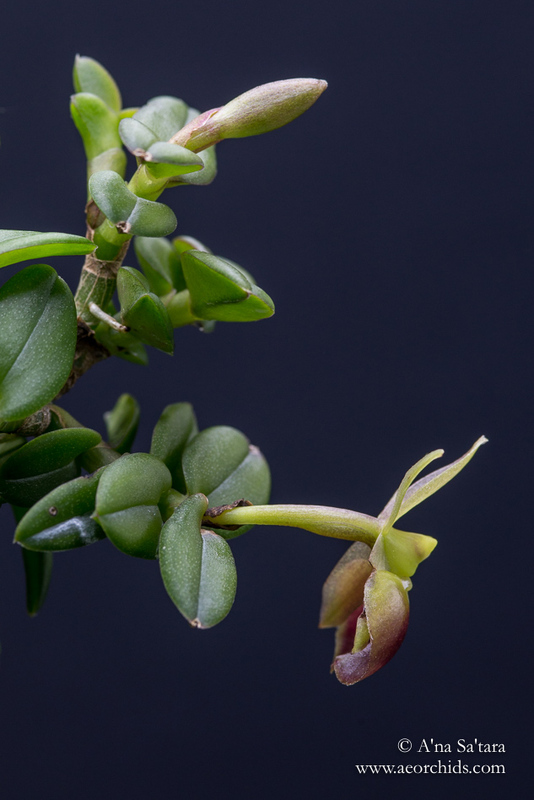 These small jewels on a stem immediately caught my eye at the Pacific Orchid Exposition in San Francisco. 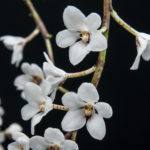 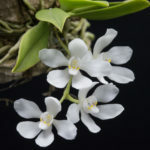 To my delight, Epidendrum porpax is a very amenable grower in a range of conditions and this orchid came home with us. 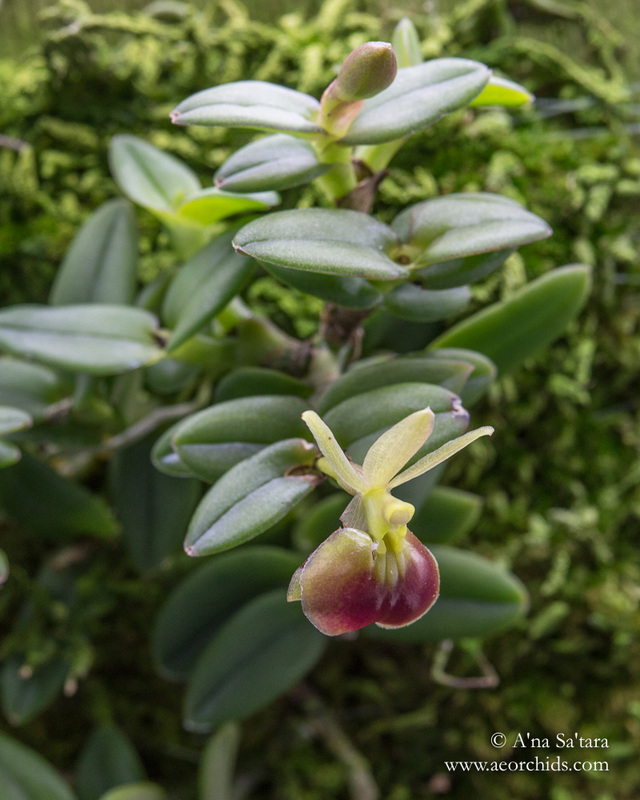 It lives in our cool-growing area, with 45F night minimum temperatures in winter.